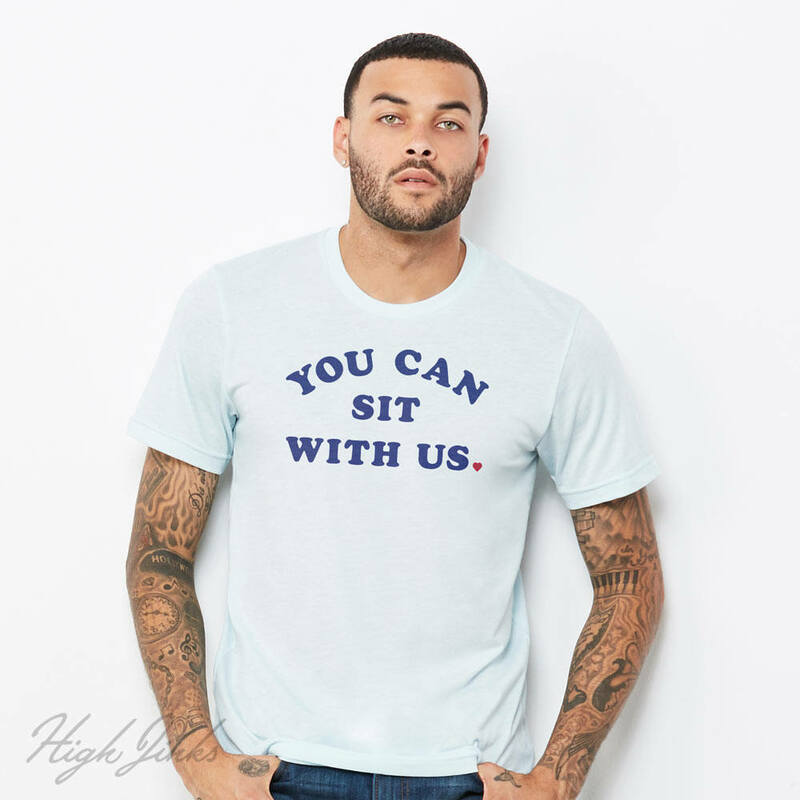 You CAN sit with us, because KIND is COOL. This soft, Bella + Canvas CVC blend relaxed fit T is printed to order with water-based ink. Made with love to soften with time.